Daryl Johnson (Worcester Park, United Kingdom) on 7 August 2018 in Cityscape & Urban. 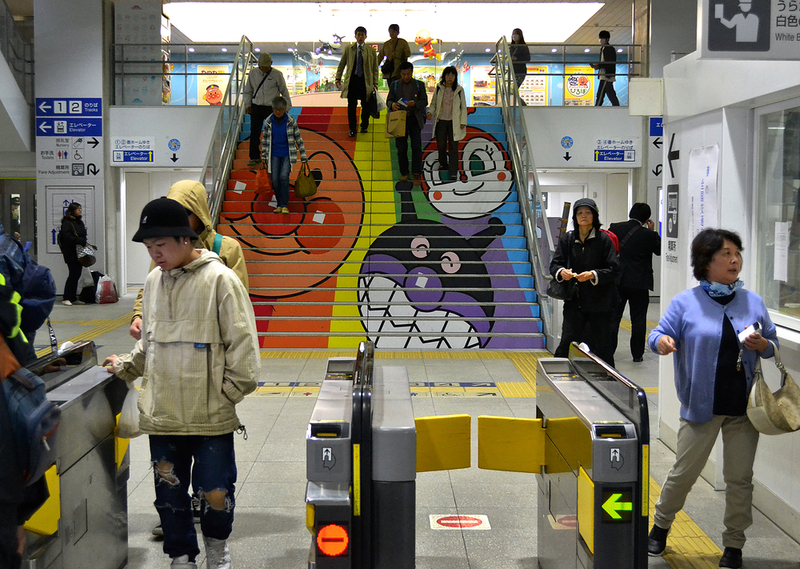 I must admit that Anpanman has escaped me from 1973 until now . . that staircase is sure an experience ! The stairs are sure to delight a fan.